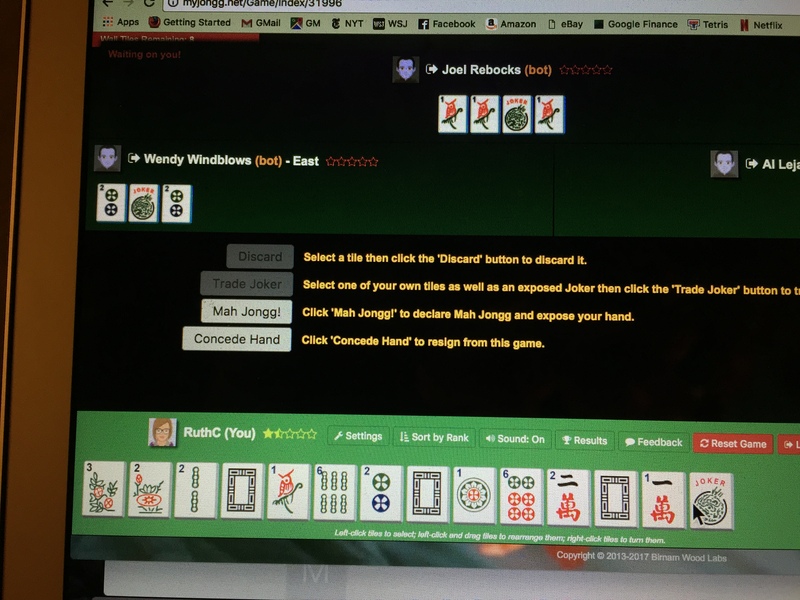 One of my wonderful students sent this to me…she almost had made “The Big Hand” on the My Jongg game website. How many of you can spot right away why she was tossed out of the game?! 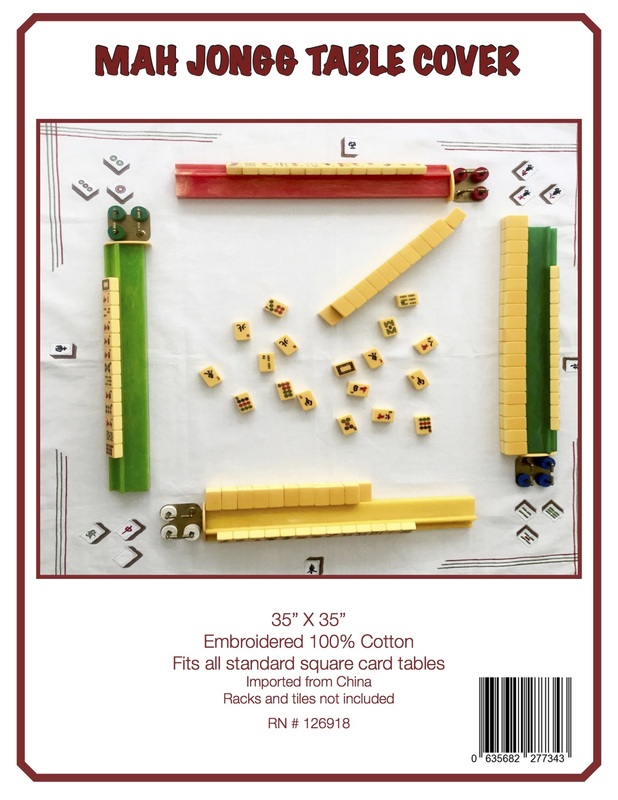 BTW, in spite of this “beginner’s mistake,” she has become quite an accomplished Mah Jongg player! We all have slips once in a while, right?!! And I have to give her extra credit for trying to pull off this most difficult hand! This entry was posted in Mah Jongg and Me and tagged mah jongg, mahjong, The Big Hand, www.myjongg.net on March 13, 2017 by Mah Jongg and Me. Thanks for your reply and of course you are correct! You must be a Bridge player where the term “singleton” is used. 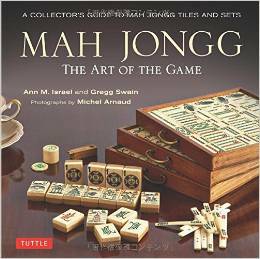 In Mah Jongg the terms are single, pair (not doubleton), Pung, Kong, and Quint! Hi this is Phyllis cusumano’s daughter – she asked me to send u this email. Her words… Hi my friend – I want to thank you so much for all the students you have sent to me over the Years. I am sad to say I have taken ill in nj when I came to visit my daughters at Chriistmas and will not be returning to Florida nor will I be teaching any longer due to my illness ( malignant brain tumor). Thank you again for all the students. Phyllis.